Another high ranking executive is leaving Nokia next month. Soon after Ramsi Haidamus resigned as a president of the Nokia Technologies, Guido Jouret followed him. Jouret came to the Nokia (Technologies) a year and a half ago and was appointed as a CTO. During his term, Nokia introduced OZO, the very first professional VR camera, and brought Withings to its arms. 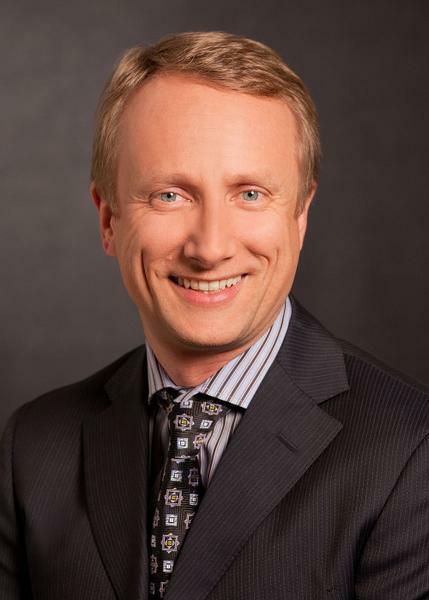 Prior to Nokia, Jouret worked for Cisco, where he was general manager of its IoT division. He is already appointed as chief digital officer at Swiss automation firm ABB, where he will start working from October 1st. One cannot unsee that both Haidamus and Jouret are leaving Nokia Technologies few months after this Nokia’s profitable division struck a deal with HMD, Finish company that is on the path of reinstating the Nokia name back on the mobile phones. Haidamus once said for the ZDNet: “We have absolutely no interest to go back into the mobile business. That’s our history, not our future,”. He was referring to brand licencing deal with HMD, but those words had meaningful strength and showed that he wasn’t so into going back to the mobile business, but someone from the top maybe was. Nokia Technologies later organised whole bunch of experts that will monitor the progress of the phone business what maybe wasn’t Haidamus primary idea of how Nokia should be involved in its brand licencing. Jouret might as well have the same adventurous business spirit like Haidamus, and is constantly looking for new ventures where his ideas can flourish. Anyway, we wish him all the best at the ABB.